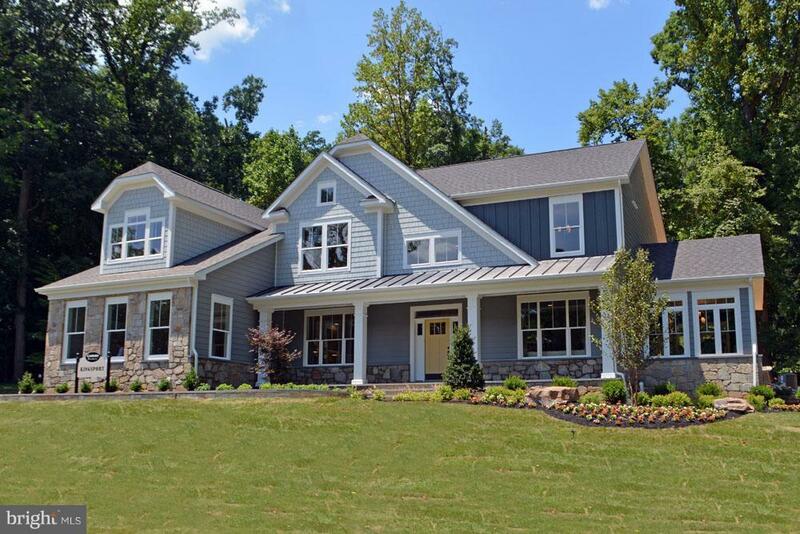 Build your dream home in Greenspring Valley. Create a quiet escape that is only minutes to popular dining, shopping and entertainment. 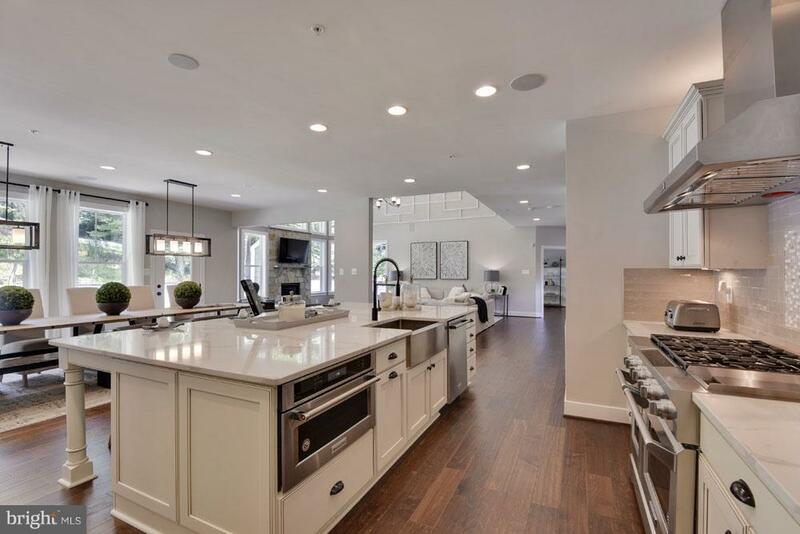 Beautiful craftsman-style plans offer a variety of options and upgrades, allowing you to customize your home to fit your lifestyle. 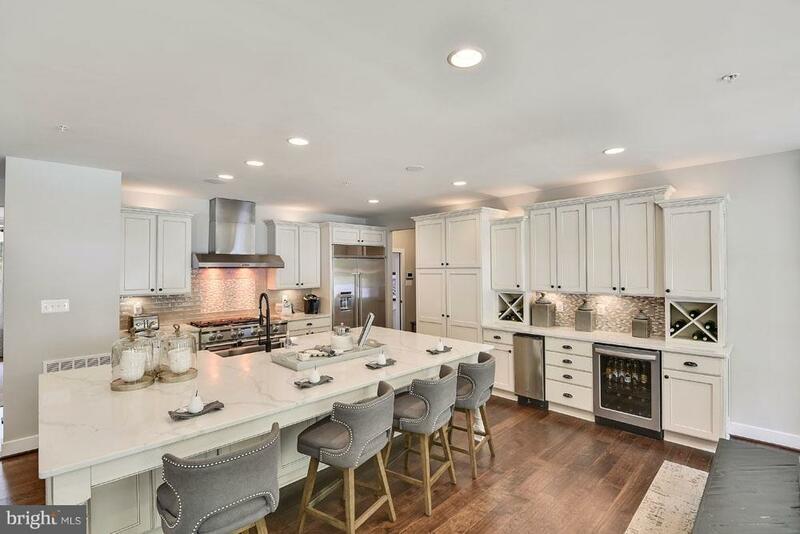 Enjoy the impeccable craftsmanship and unsurpassed attention to detail you will come to know with Caruso Homes. 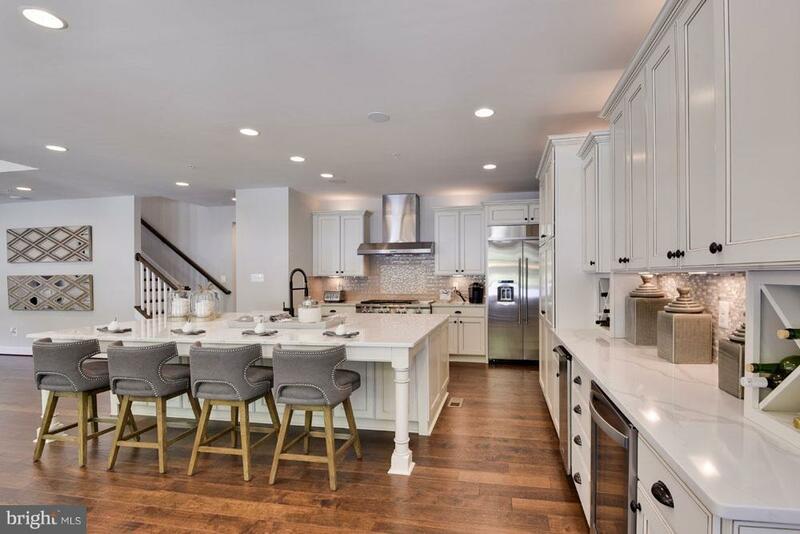 This custom Colonial features 5BR & 5 BA, 3 car garage, over 5,200 sf of living area, spacious gourmet Kit w/ss gas appliances, huge center island, beverage area, morning room, granite countertops, in-law suite on main level, luxury owner suite, spa bath & large walk-in shower, finished basement & media room. This is a ~Home To Be Built~ and-Photos may show additional options. The Kingsport Model is available to walkthrough; however, it is located at another location. Call LA for details. This is a must see~you won~t be disappointed.